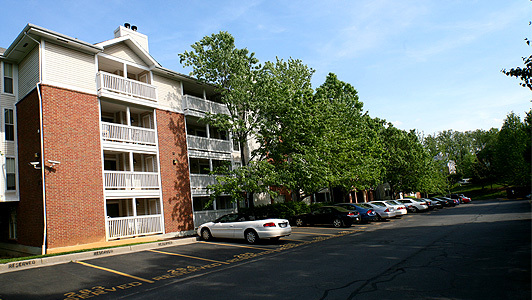 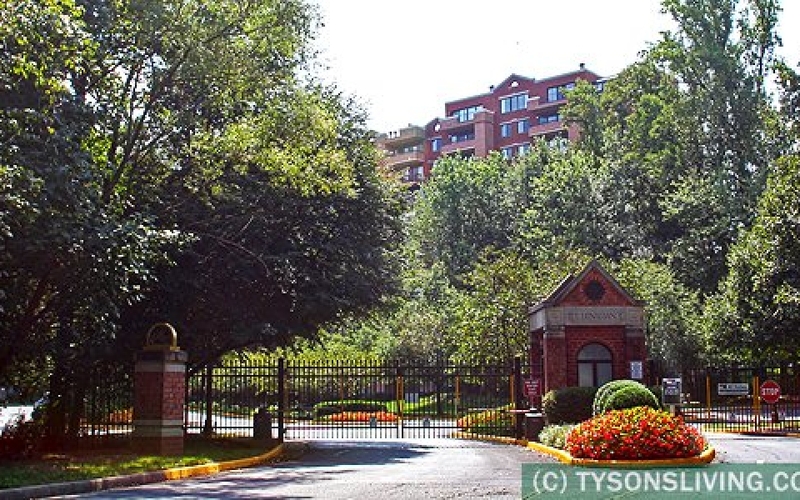 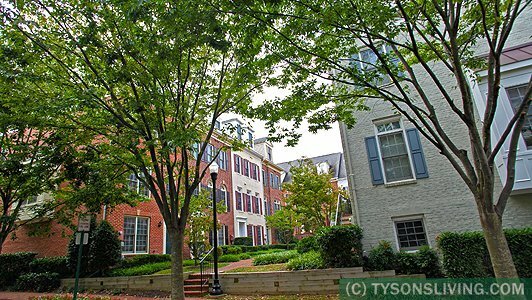 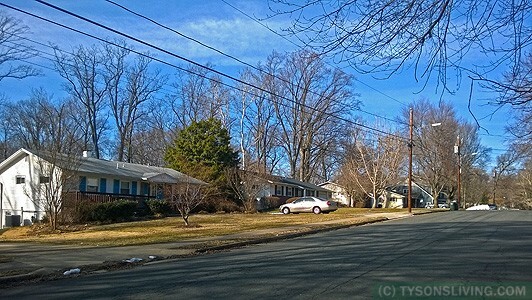 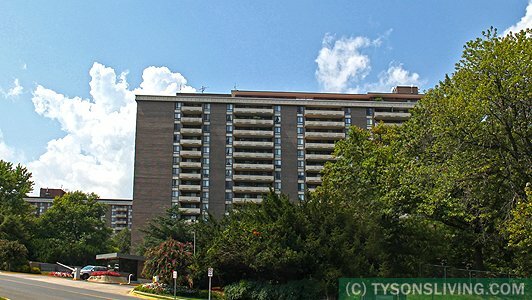 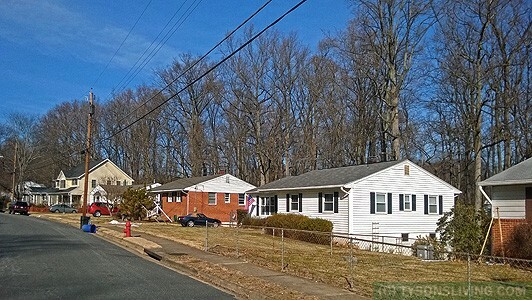 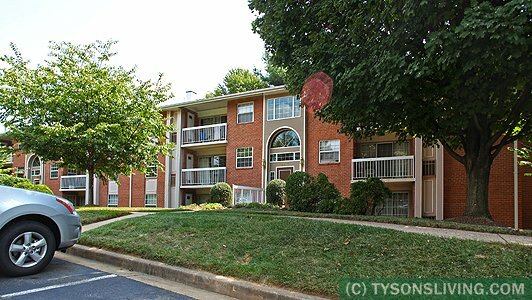 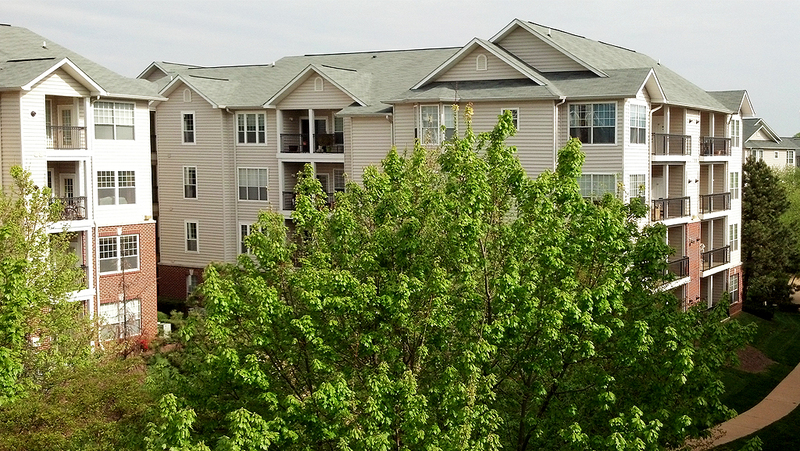 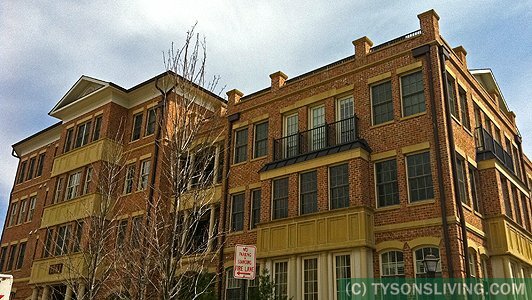 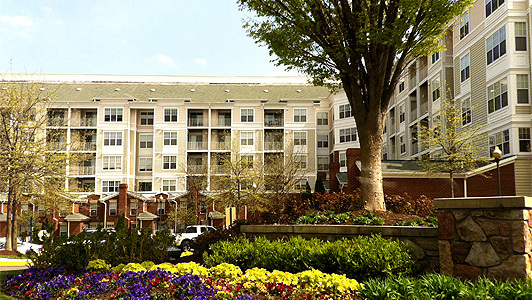 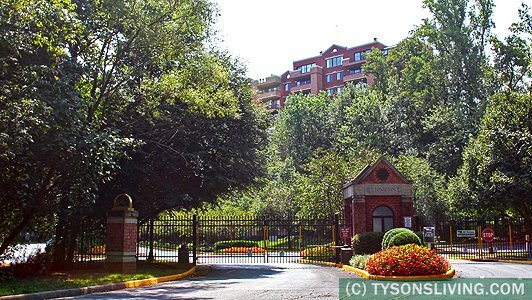 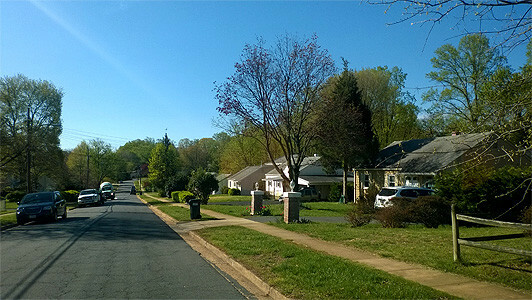 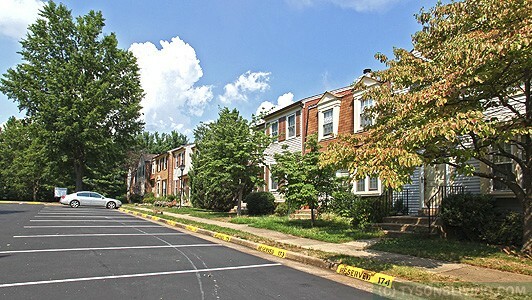 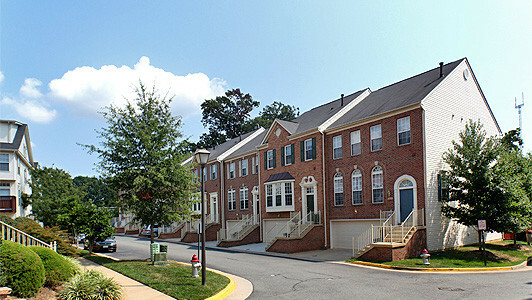 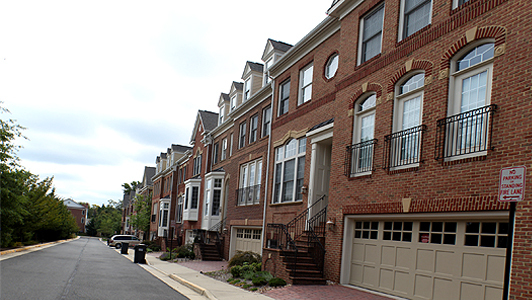 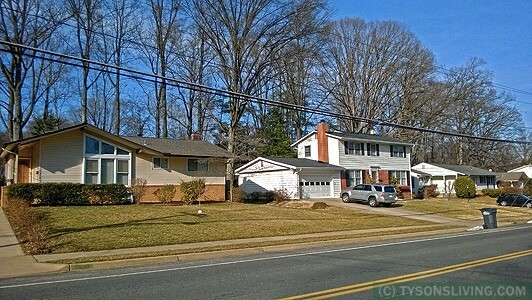 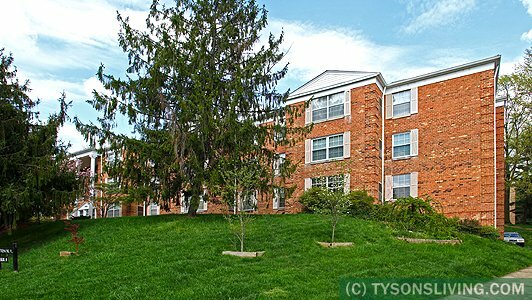 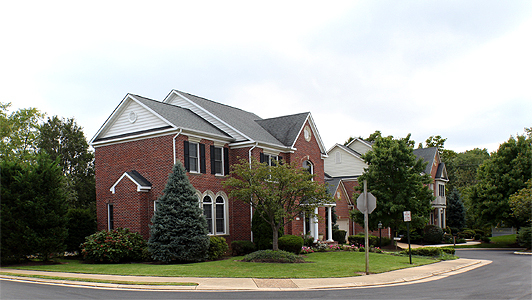 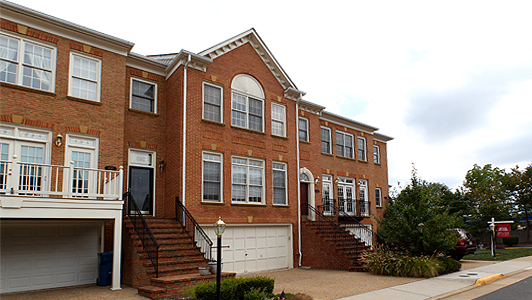 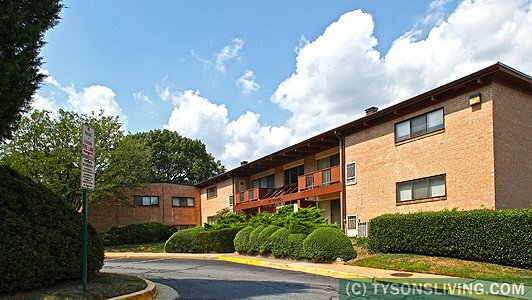 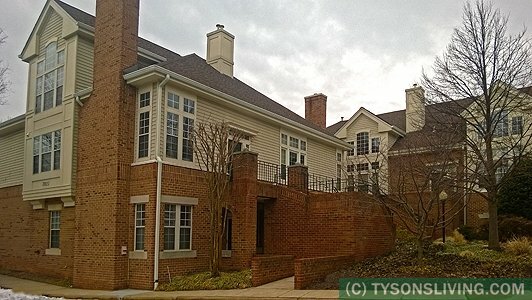 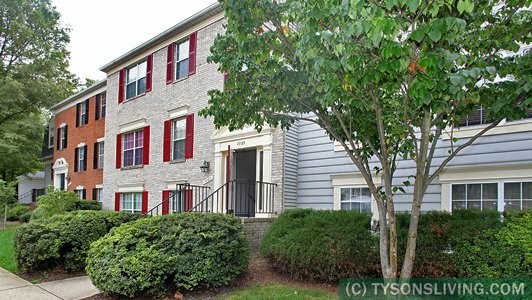 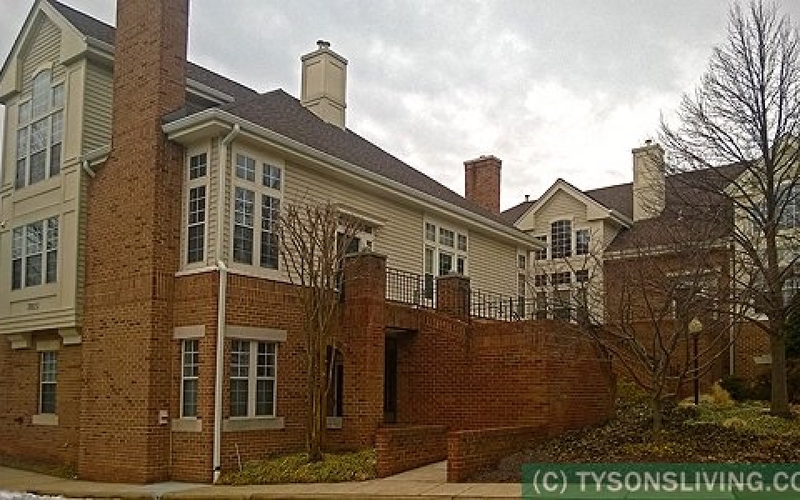 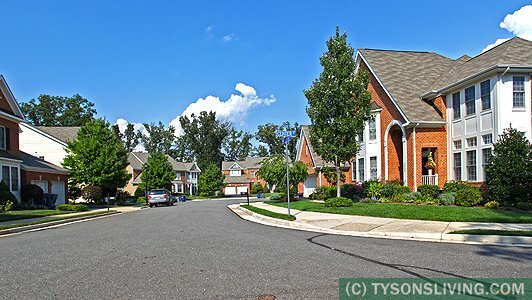 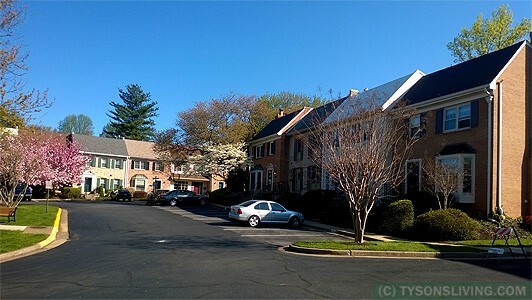 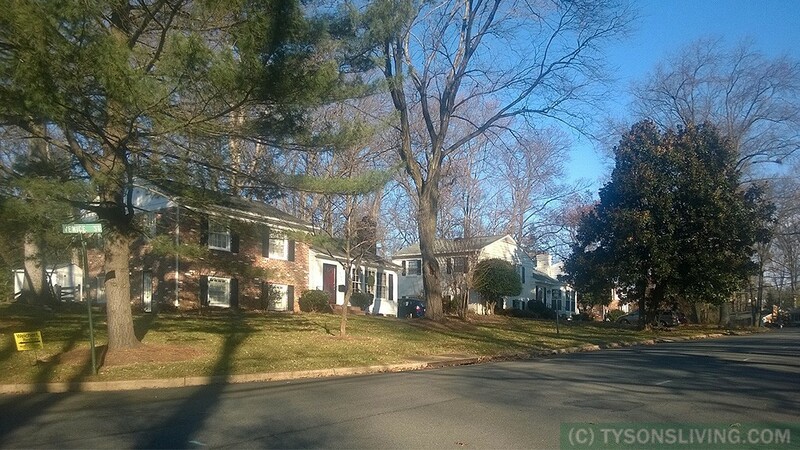 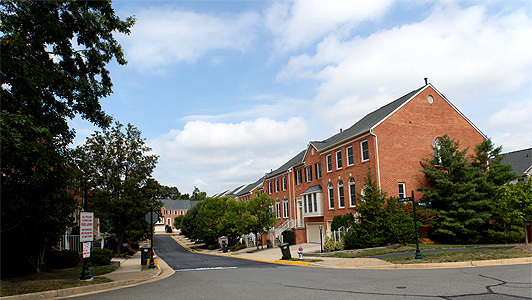 Tysons corner has townhomes in all priceranges, sizes and ages. 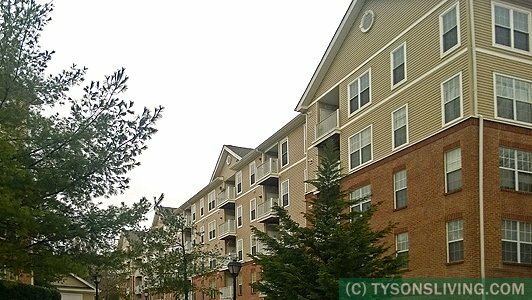 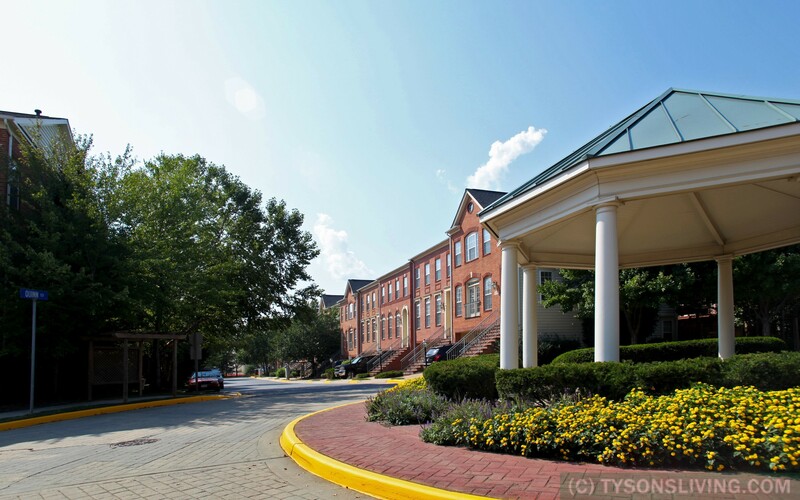 Great communities ar elocated throughout Tysons Corner. 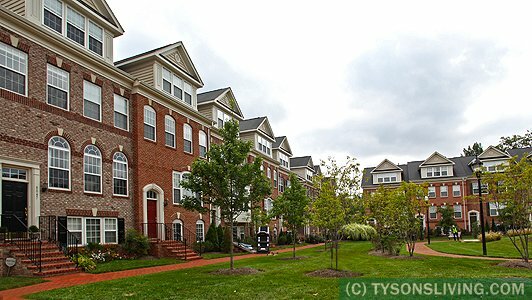 Find the perfect community and home in the Tysons Corner area of Falls Church, Dunn Loring, Vienna and McLean. 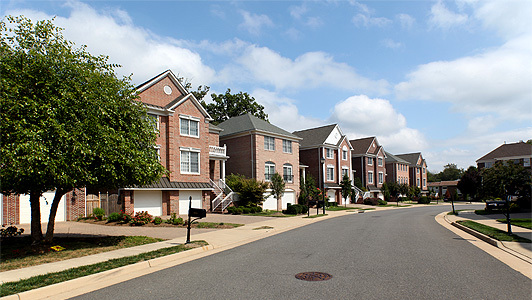 Sell Your Home in 6 Easy Steps! 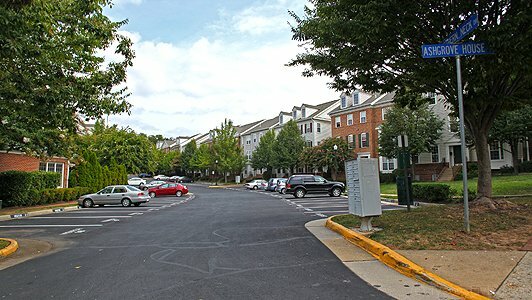 5 Reasons Soldsense Rocks for Buyers! 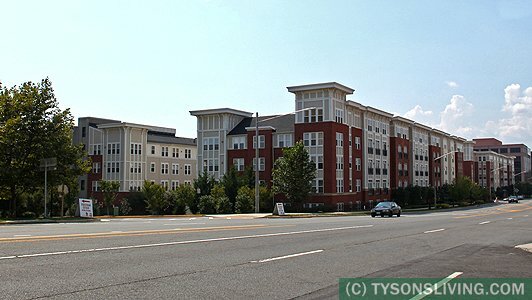 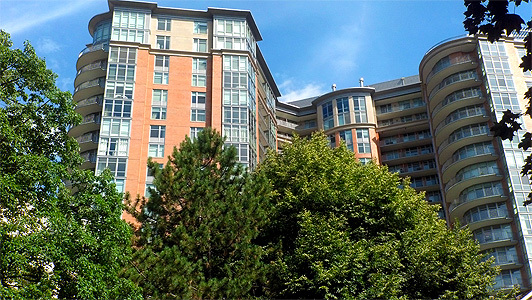 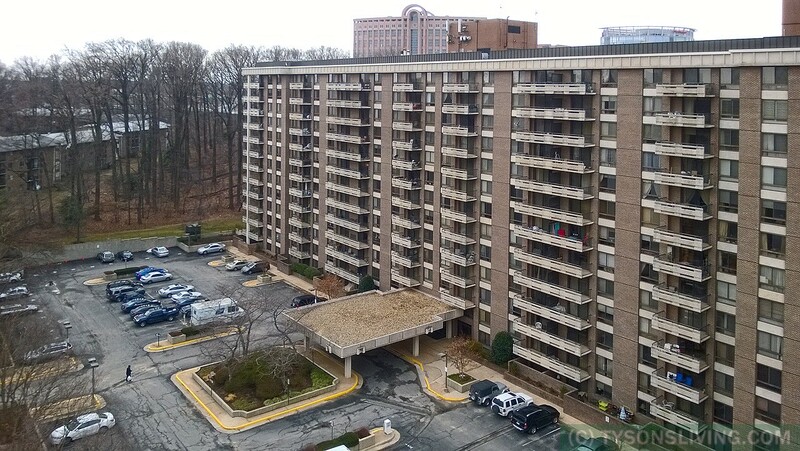 Want Investment Properties in Tysons?